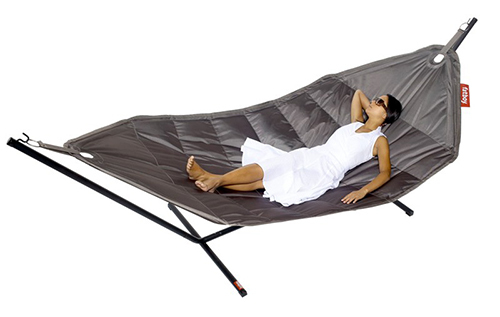 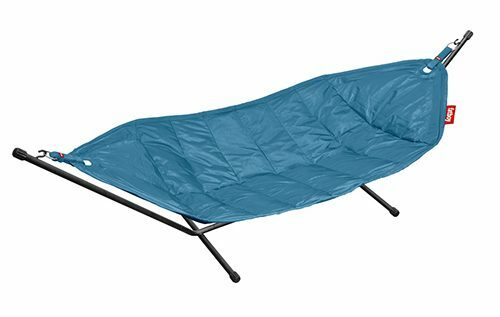 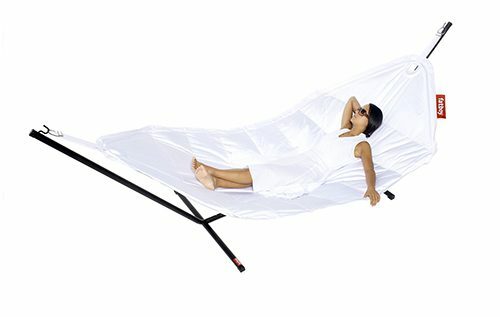 Fatboy hammock will make you feel like you have so much nothing to do, it just makes you float like a feather. 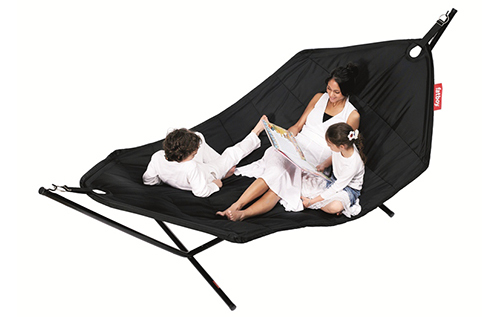 You can even share it with someone else and imagine two palm trees (where there is actually a sturdy Fatboy support frame) while you’re busy not worrying about a thing. 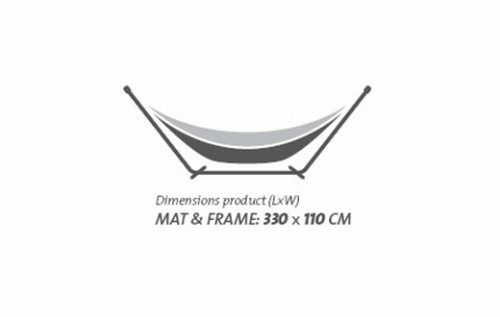 The hammock pillow is also available for ultimate comfort. 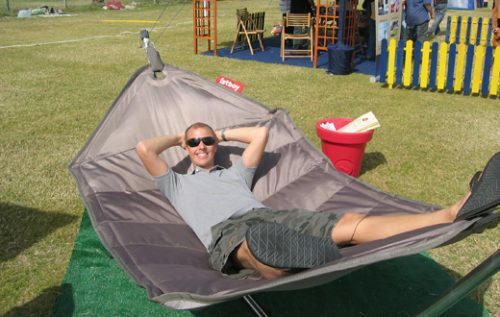 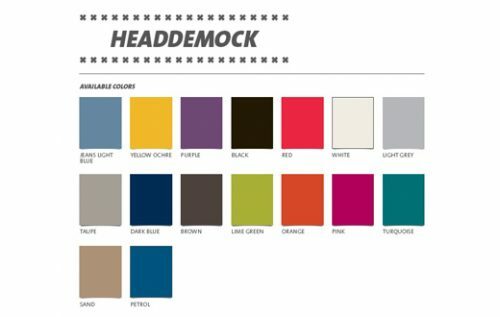 Mix and match with the hammock to create unique looks or to tie in with your brand.